The Canadian Provincial Nominee Program (PNP) has been created to help employers in Canada to find suitable employees from overseas if Canadian citizens or permanent residents are not available to fill vacancies. Each province or territory has its own rules, but the programs are broadly similar. Generally an applicant to the program (an applicant must apply directly to the province/territory, and only to one at a time) will have a job offer from an employer: the offer must be at or above the normal wage for the occupation, must not clash with any labour disputes or collective bargaining agreements and the job must have previously been advertised for Canadian citizens and permanent residents. The applicant must prove they are suitably qualified for the job, that they have relevant experience and that their language skills are adequate for the job. Often they must also show that they have sufficient funds for themselves (usually $10,000) and their dependents (usually $2,000 per person) to settle in the chosen province or territory without state assistance. 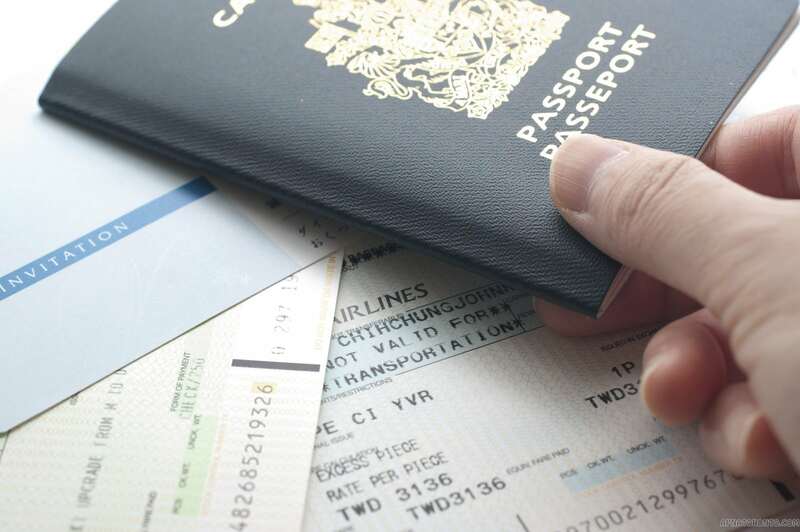 If the conditions above are met then the chosen province or territory will nominate the applicant to Immigration, Refugees and Citizenship Canada (IRCC) for permanent residency. IRCC always has the final say on whether or not any application is granted. Persons who are currently claiming refugee status in Canada, have had a claim for refugee status in Canada rejected, who are fighting an order to be deported from Canada or who are in Canada illegally are not eligible. Persons with a criminal record or who have dependents with criminal records (even if that dependent is not coming to live with them) are not eligible. In some cases persons with a serious health condition or who have a dependent with a serious health condition may not apply. International Graduate: For foreign students who have graduated from a Canadian university or college. Skilled Worker: For workers seeking employment in Canadian National Occupation Classification 0, A or B. Workers must be suitably educated, experienced and have the necessary language qualifications for such jobs. Semiskilled/Unskilled Worker: For workers seeking employment in NOC categories C and D. Workers must have relevant experience, any necessary accreditation (e.g. safety certificates) and the language skills necessary for the job. Entrepreneur: For persons who wish to start or take over a business in Canada. Entrepreneurs must show business or management experience, a sound business plan and sufficient capital to invest in their planned business (usually $500,000 in assets with $150,000 to invest, though this varies). Farmer/Young Farmer: For persons wishing to start or take over a farming business in Canada. Applicants must demonstrate farming experience and suitable qualifications as well as sufficient capital to purchase and run the farm. Applicants must have a sound plan to demonstrate that they will run their farm at a profit. Immigration, Refugees and Citizenship Canada run an Express Entry Scheme for suitably qualified applicants. If an applicant fulfills educational and experience criteria they may apply to be placed in a pool of applicants. Provinces and territories periodically review this pool and may offer residency to suitable applicants. Alternatively an applicant may find employment for themselves and, subject to its suitability, their application may be expedited by IRCC.